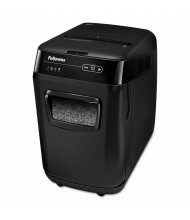 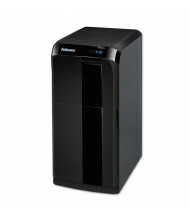 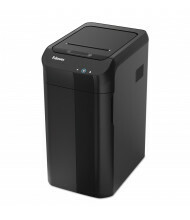 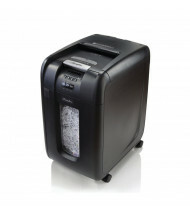 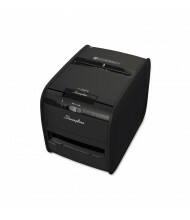 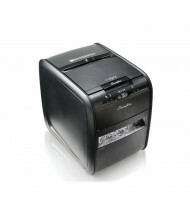 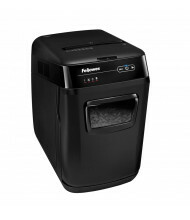 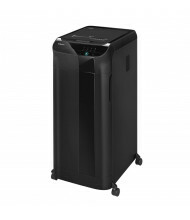 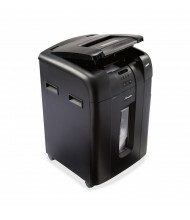 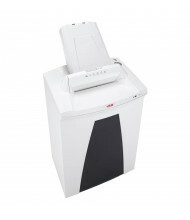 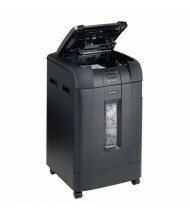 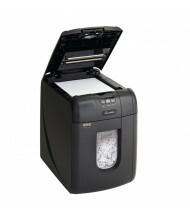 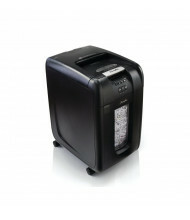 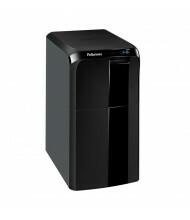 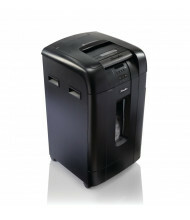 Shop our selection of auto-feed paper shredders from top brands Fellowes and Swingline GBC. 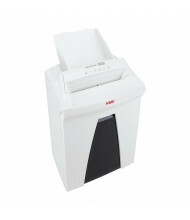 Auto-feed paper shredders securely destroy large amounts of paper without the need of an operator continuously feeding it. 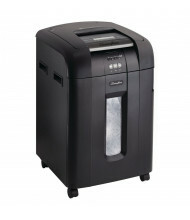 Depending on the model, a single shredder can shred up to 750 stacked sheets; simply load the shredder, press start, and walk-away! 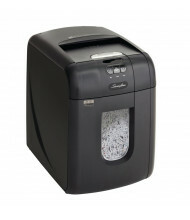 All models can shred papers, staplers, and paper clips. 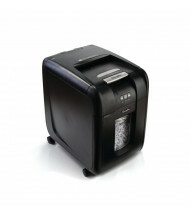 Several models can shred credit cards and CDs/DVDs. 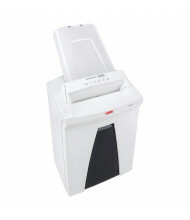 Available in P-3, P-4, and P-5 security levels.